Lenovo K900 In China!! This is something new from the info desk. 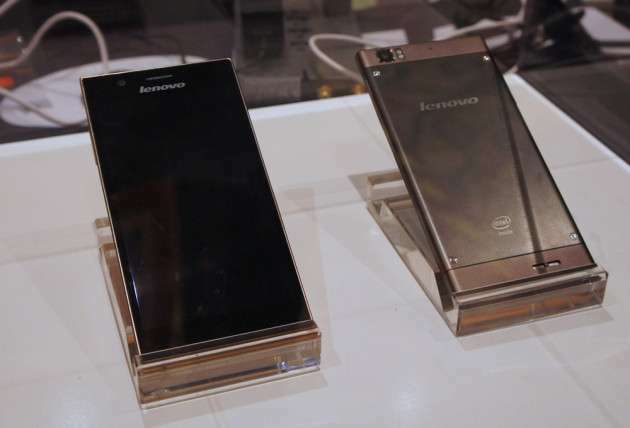 Yes, the Android based K900, Lenovo’s Intel Clover Trail+ Smartphone is all set to gain entry in the ultra-tech consumer market. 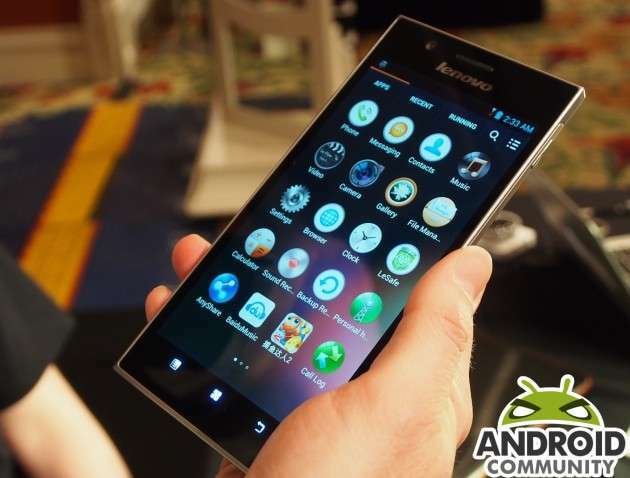 The Lenovo K900 was revealed at CES 2013 and has become the most heated handset in terms of its captivating design and aspiring hardware specifications. And now the device sets its roots in China at a price tag of $536. The device has a 5.5-inch large display screen and comes with a resolution of 1080x1920p having a pixel density of 400ppi. The handset is 6.9mm thick and weighs 162 grams; ascertaining a smarter look. 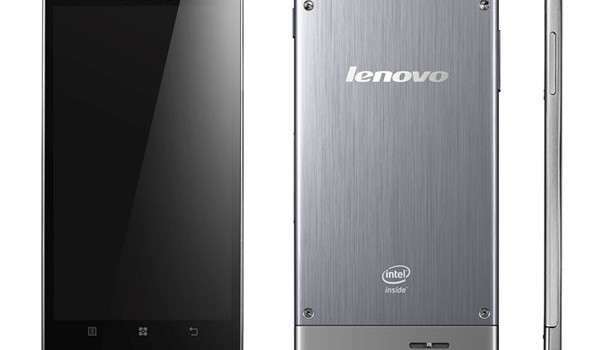 The handset is powered by the latest 2.2GHz Intel Atom Clover Trail+ Z580 processing system and possesses a 2GB of RAM. The Lenovo K900 comes with a 13MP Sony Exmor BSI rear camera and has a 2MP front facing camera. The camera is capable of snapping nice shots with a higher resolution. This device, likewise, other available Smartphones has got the potential to divert maximum users attention. The handset has now headed on to China to reveal itself before the people. Although, not many features of this device have been unveiled but it can be said that the Lenova K900 has the ability to smash the market stores of China.The price charged of this phone, also, does not seem too much for the consumers to purchase and supports ll ts specifications. Lenova, the Company, says that for now the device has been made available in China but it will soon be made available in other international markets. Lenova’s other devices have also acquired the roof top status and it is believed that Lenova K900 will also take the company towards high hill. 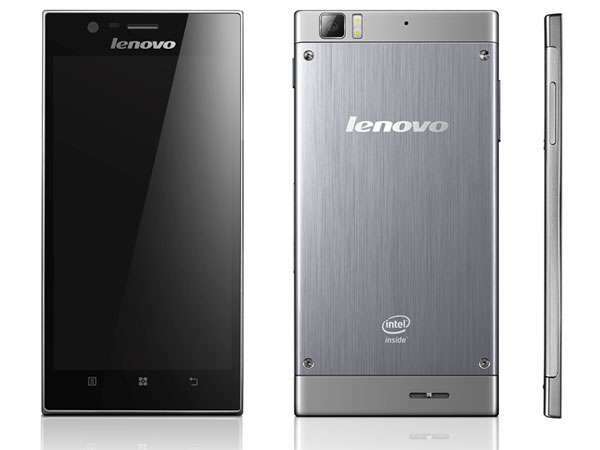 Thus, we have seen Lenova K900 making its way towards China, giving its China consumers a device worth a use.